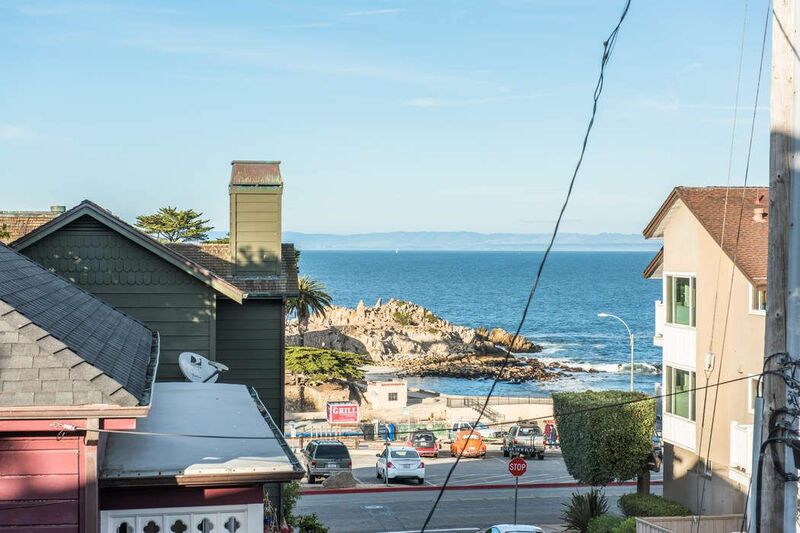 112 16th Street, Pacific Grove Pacific Grove, CA 93950 | Sotheby's International Realty, Inc.
$1,198,000 4 Bedrooms2 Full Baths1,502 sq. 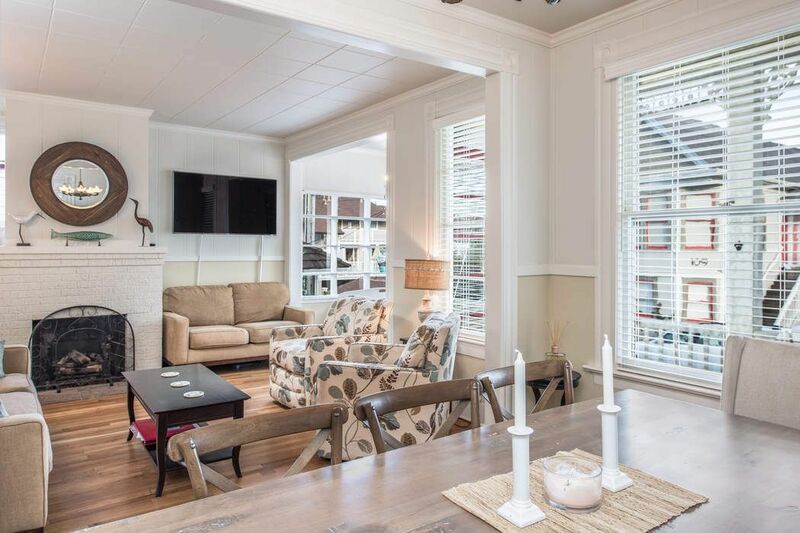 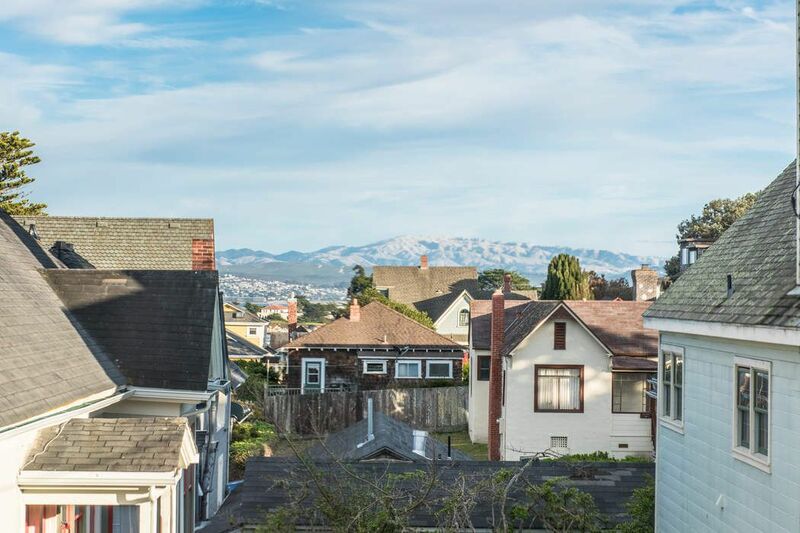 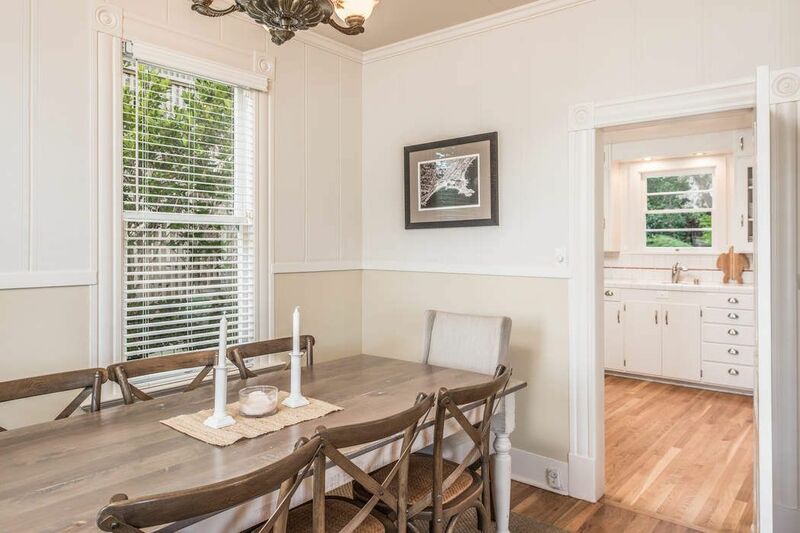 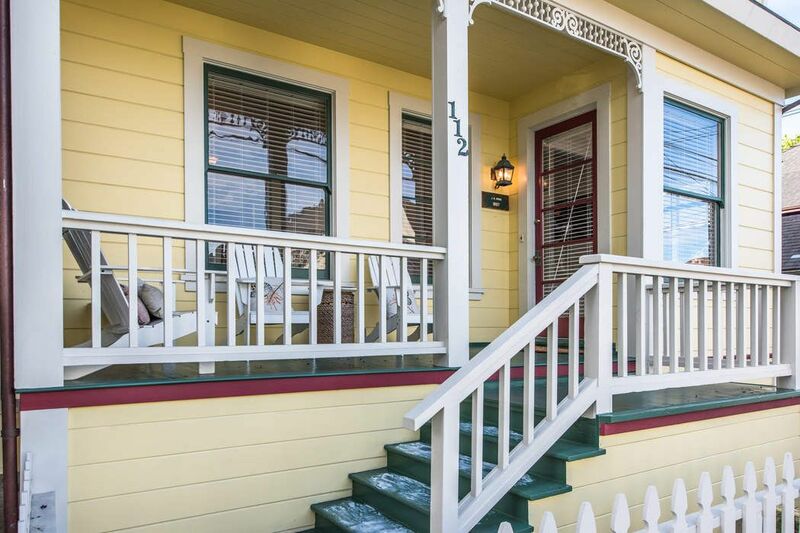 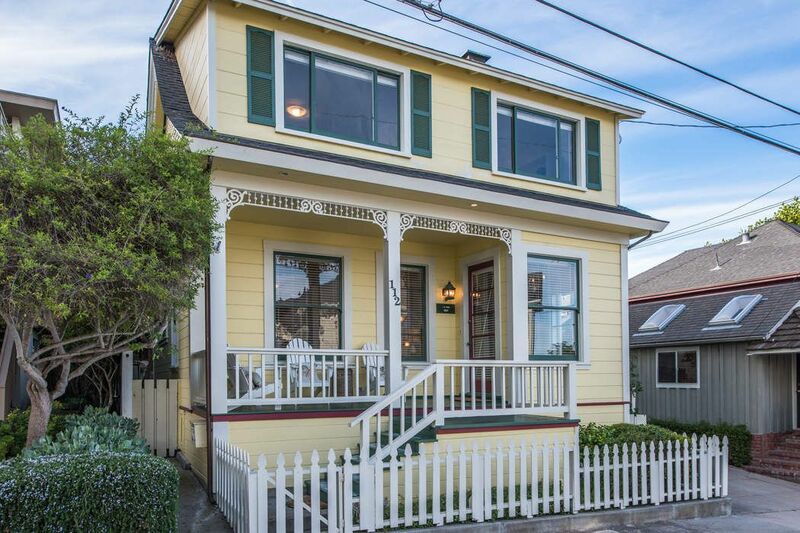 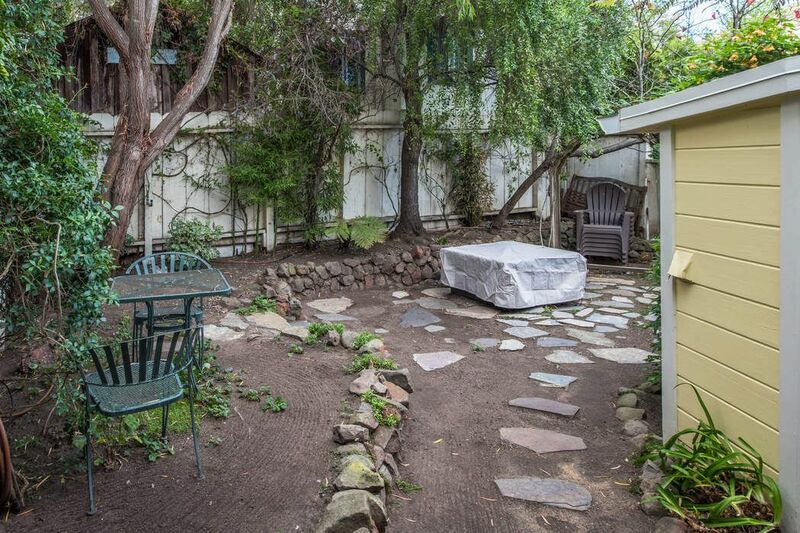 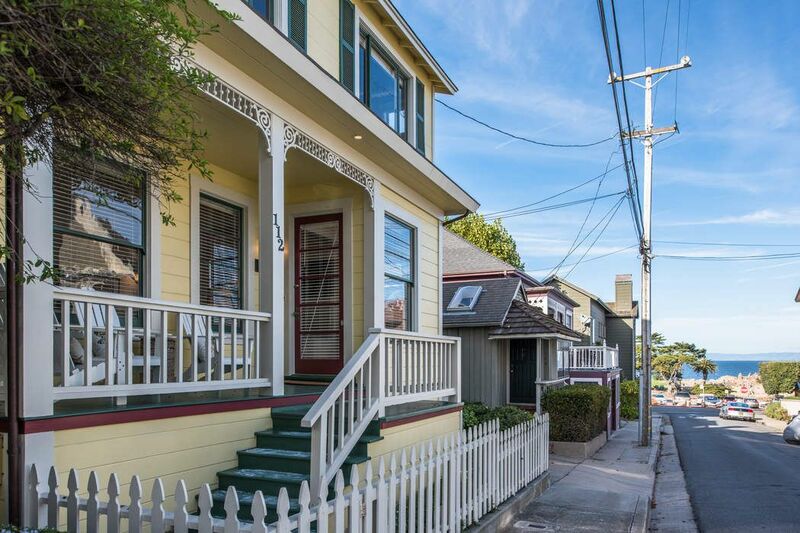 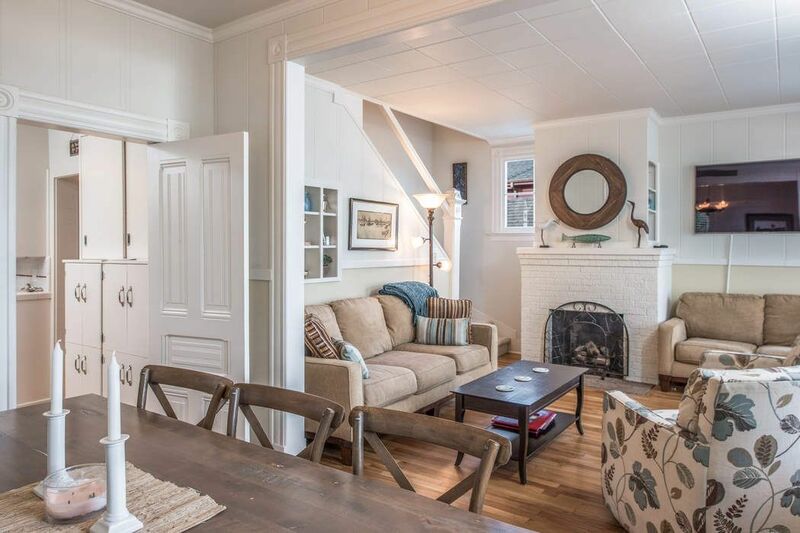 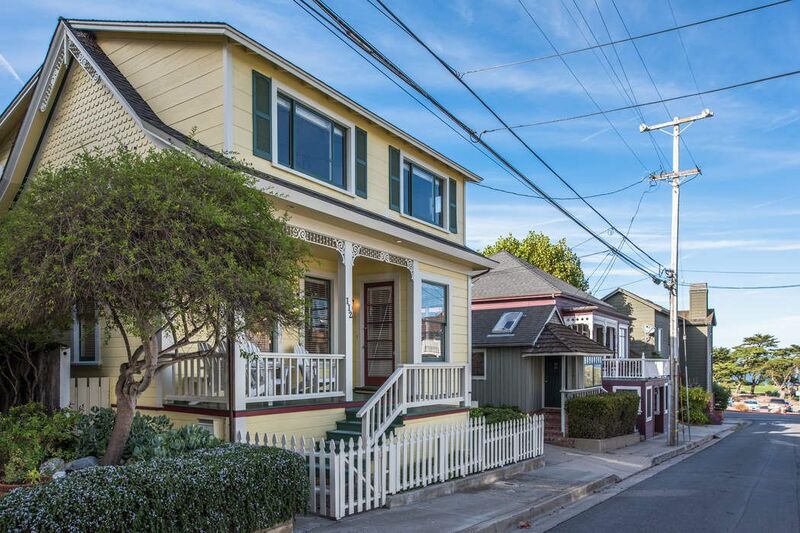 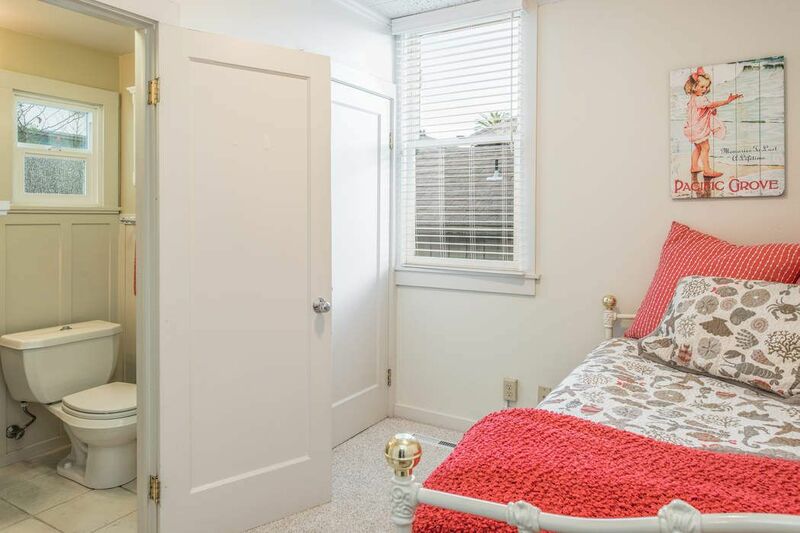 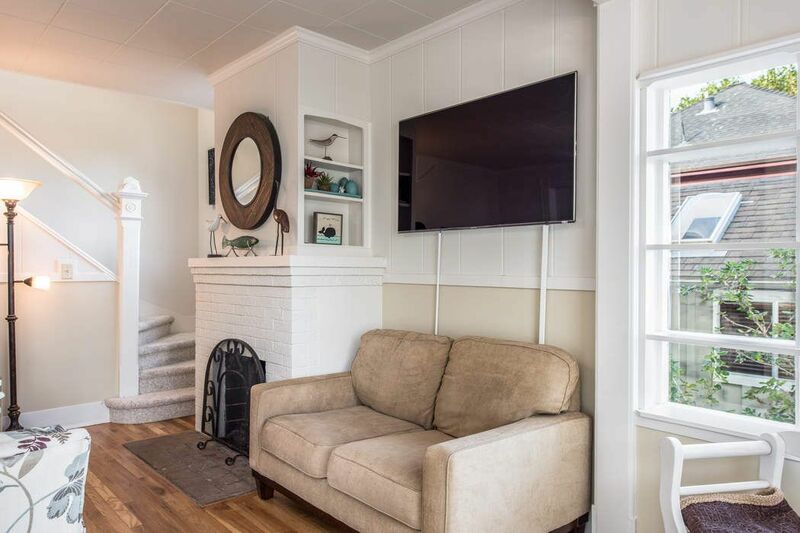 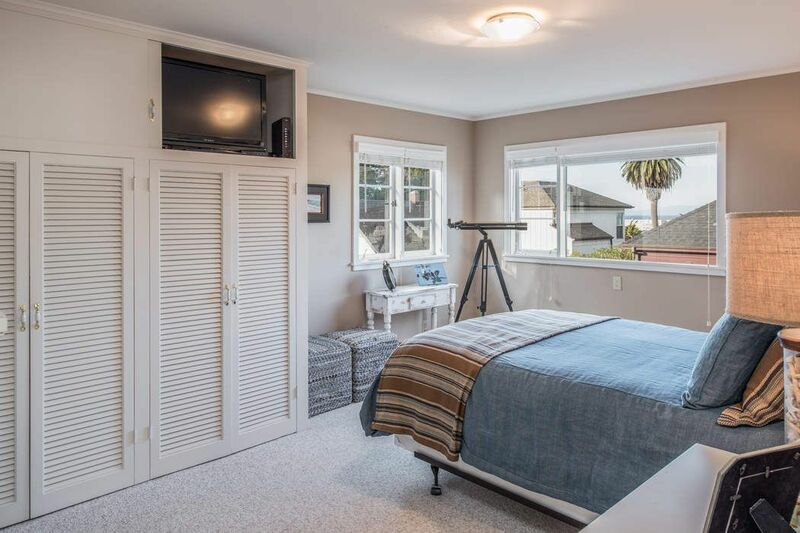 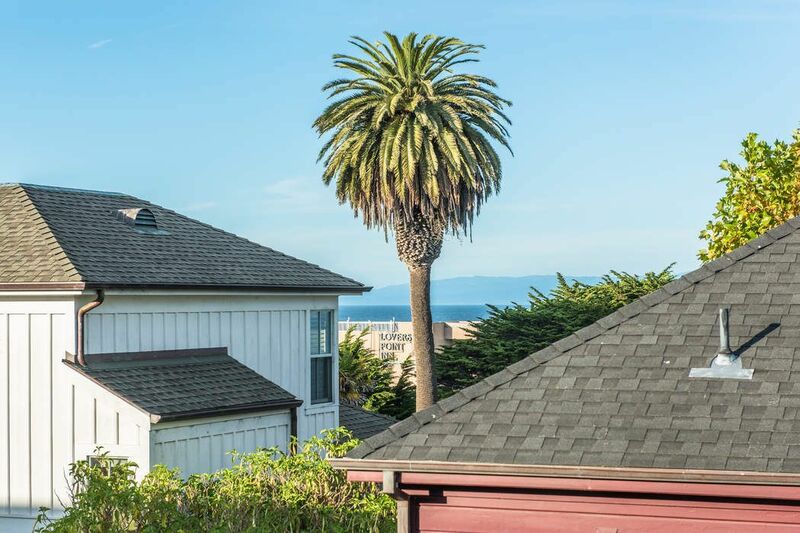 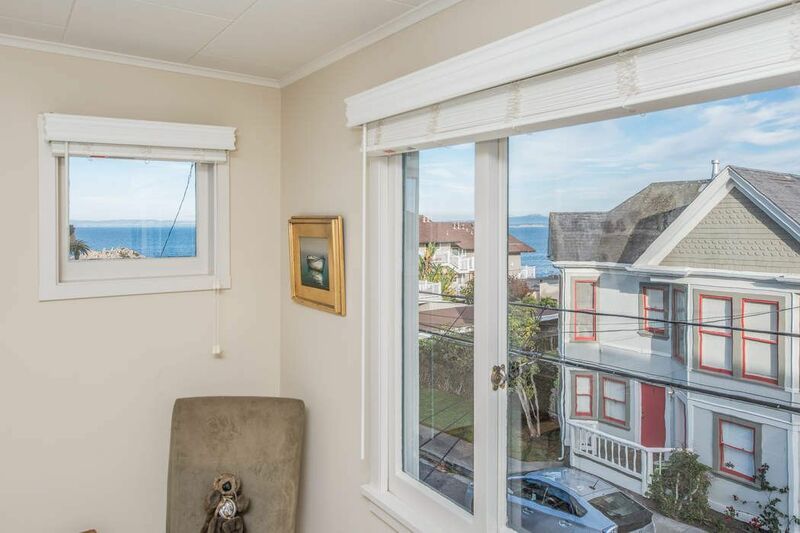 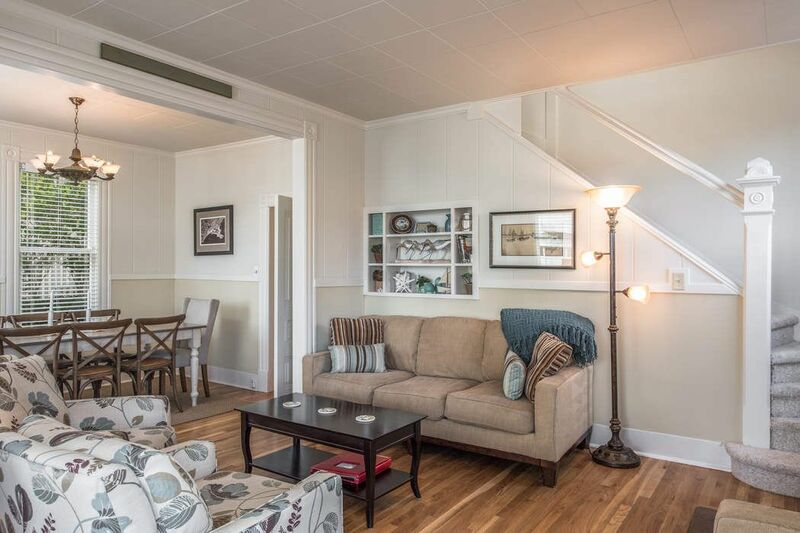 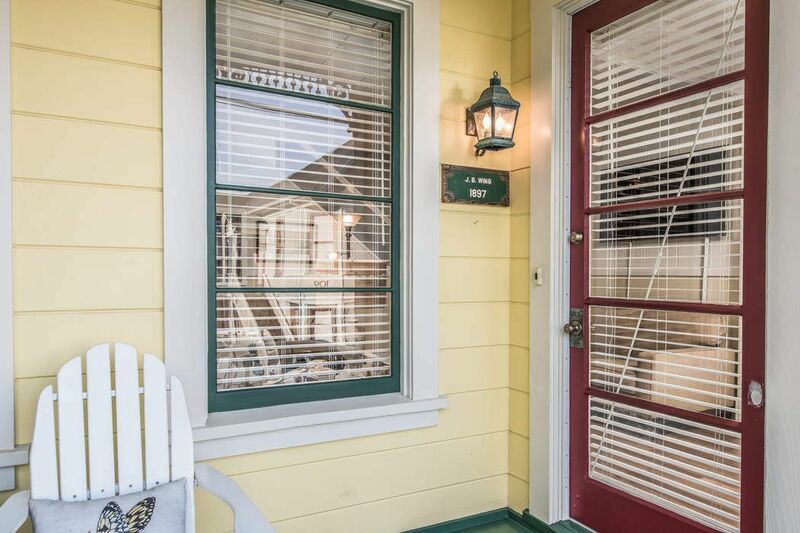 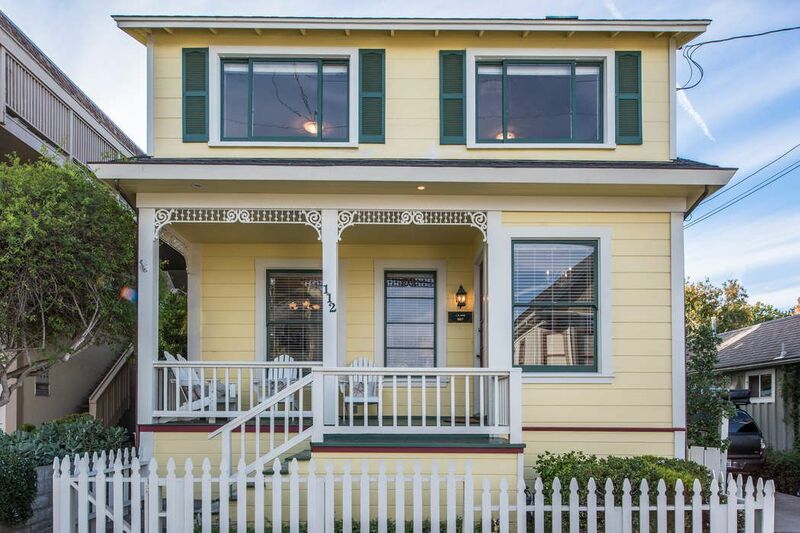 ft.
Less than a block from Lover's Point Beach and a short stroll to downtown, this charming Victorian four bedroom, two bath home is what Pacific Grove is all about. 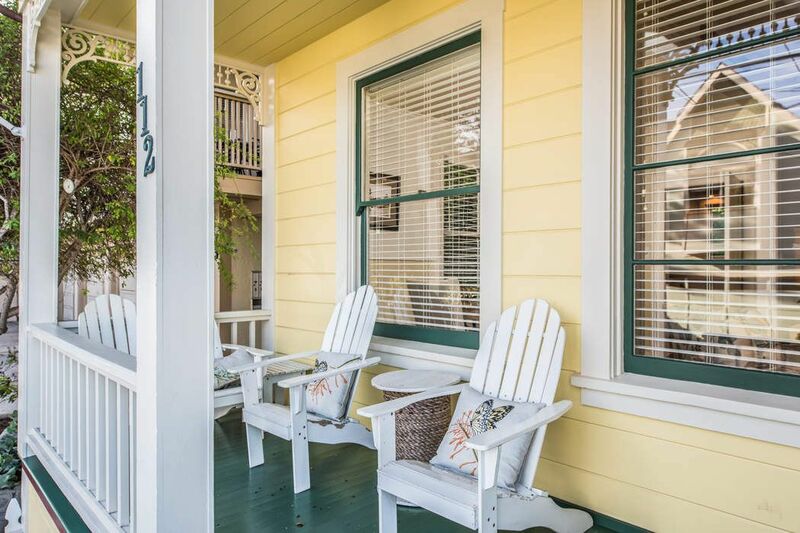 Enjoy your breakfast cup of coffee on the front porch and listen to the barking sea lions, or a glass of wine in the evening enjoying the sounds of the surf and views of the Monterey Bay. 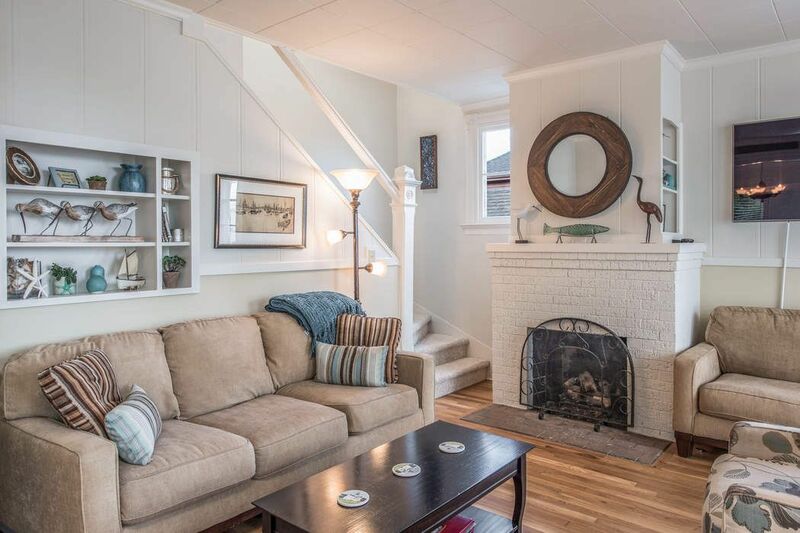 On those chilly nights, imagine relaxing in the living room by the fireplace with a good book and a hot cup of tea. 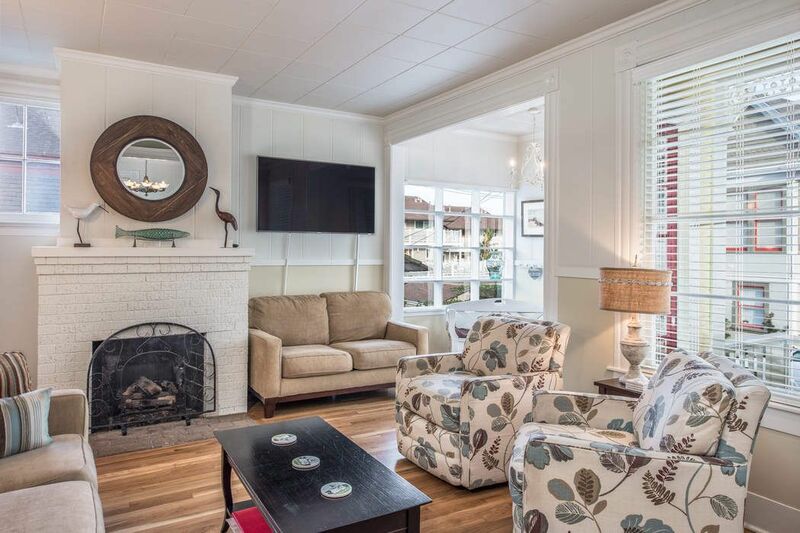 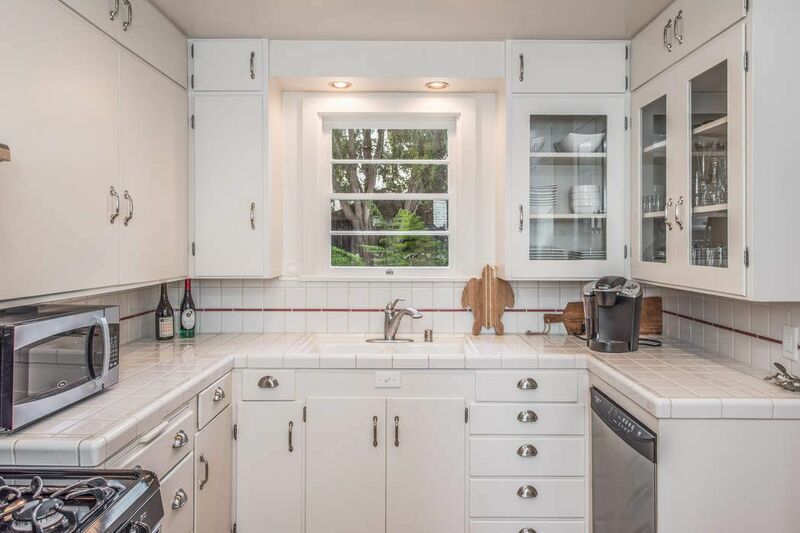 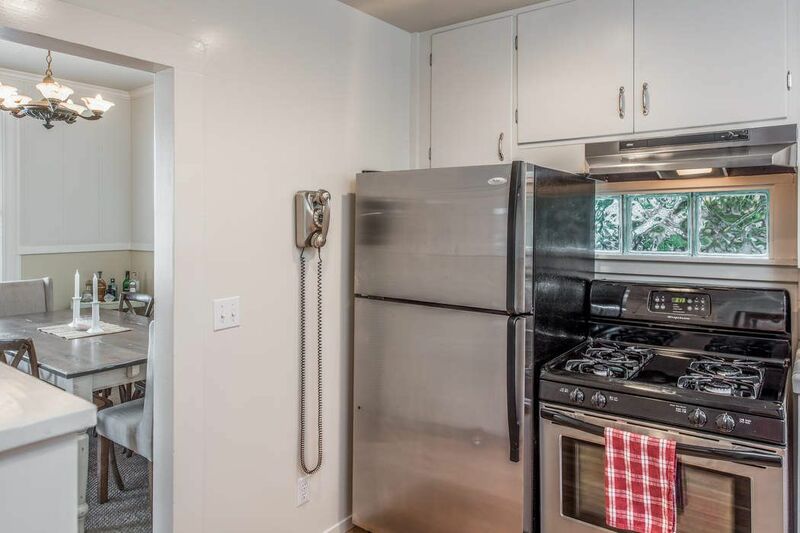 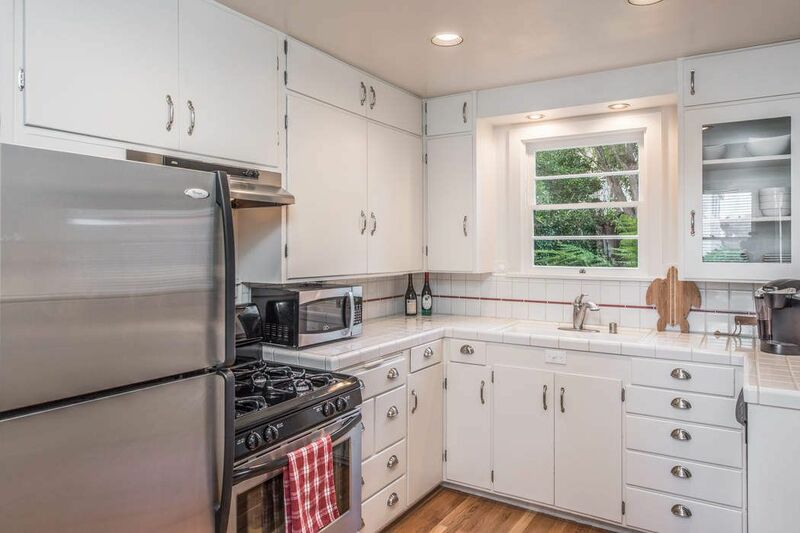 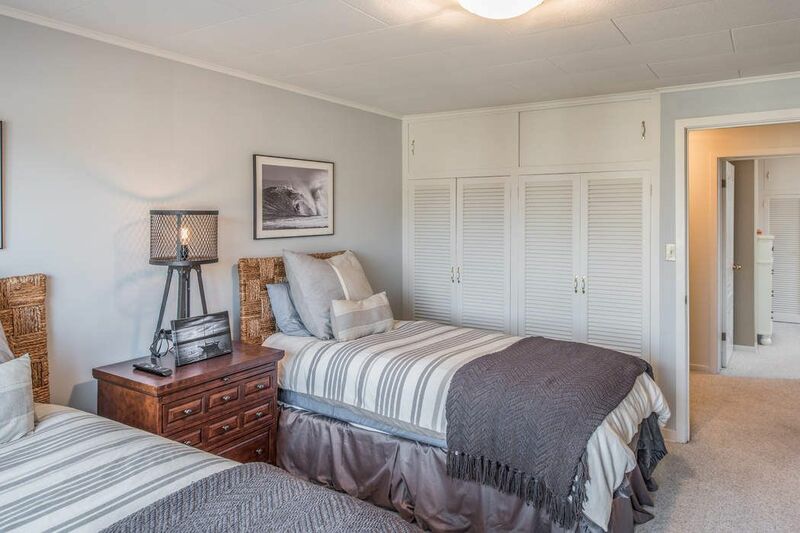 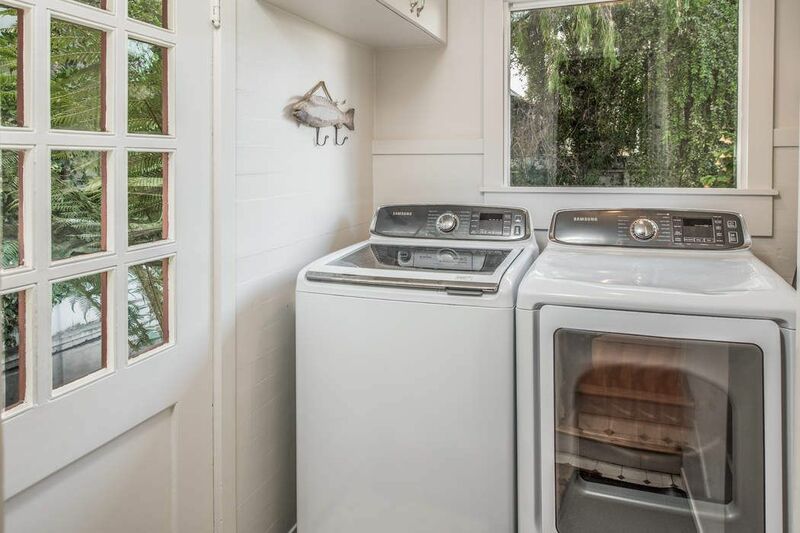 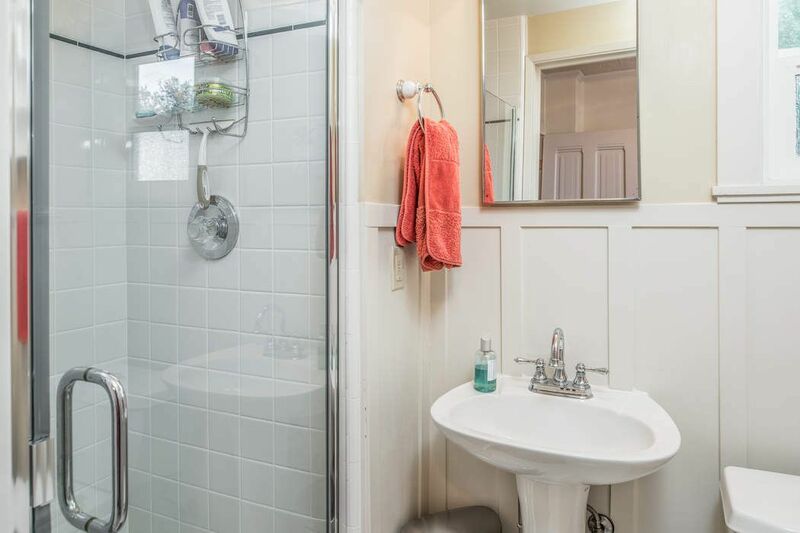 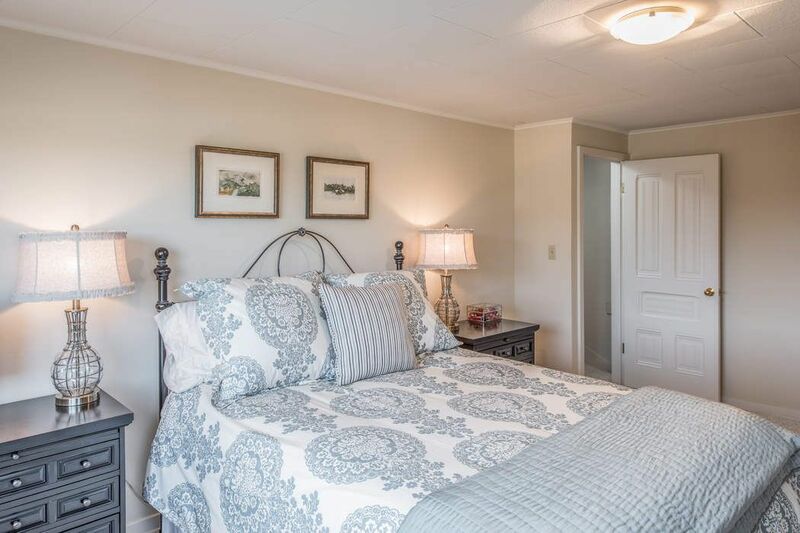 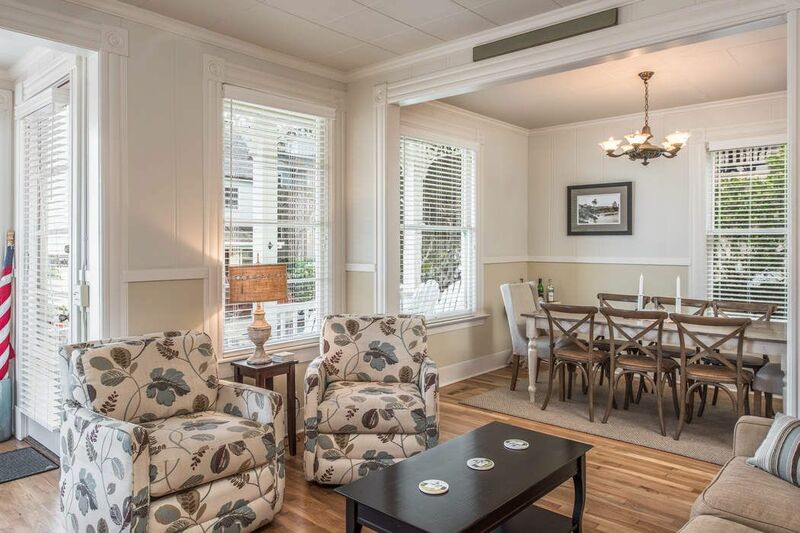 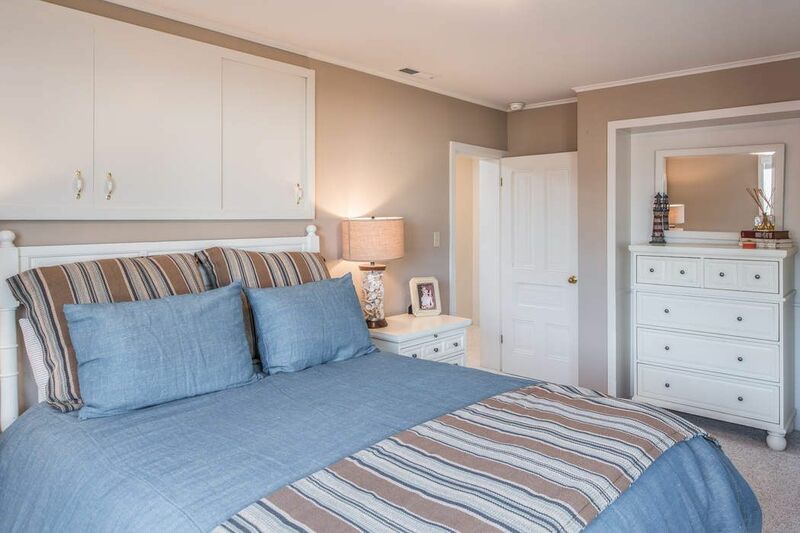 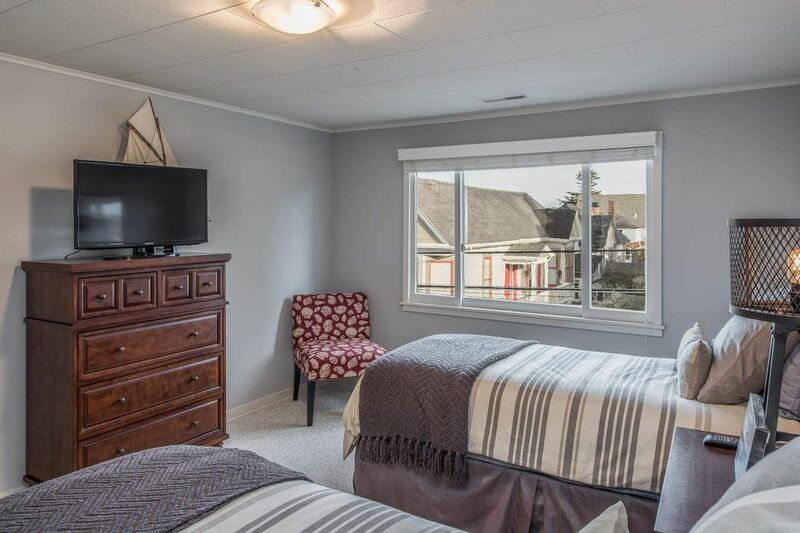 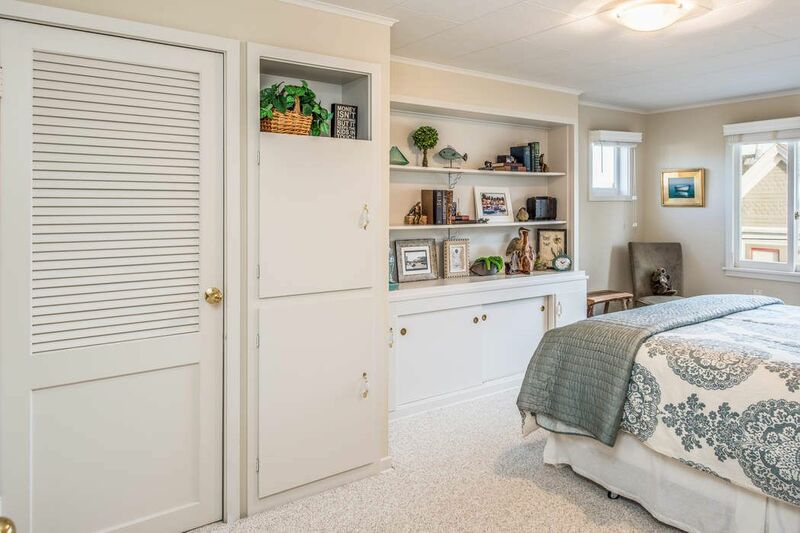 Interior amenities include refinished hardwood floors, a bedroom and bath downstairs, charming country kitchen, a separate dining area, and views of the bay. 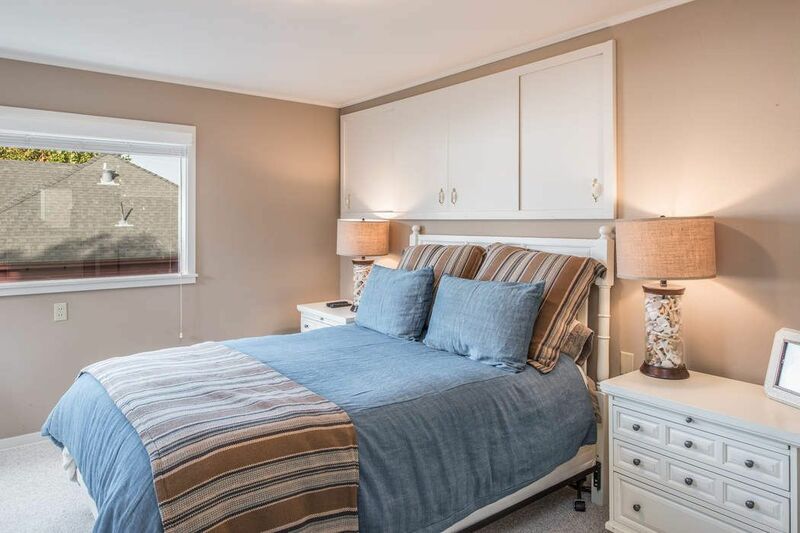 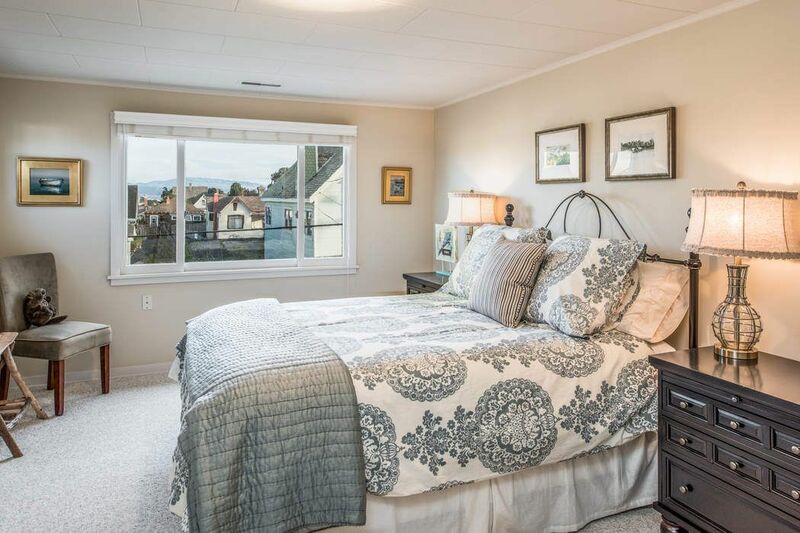 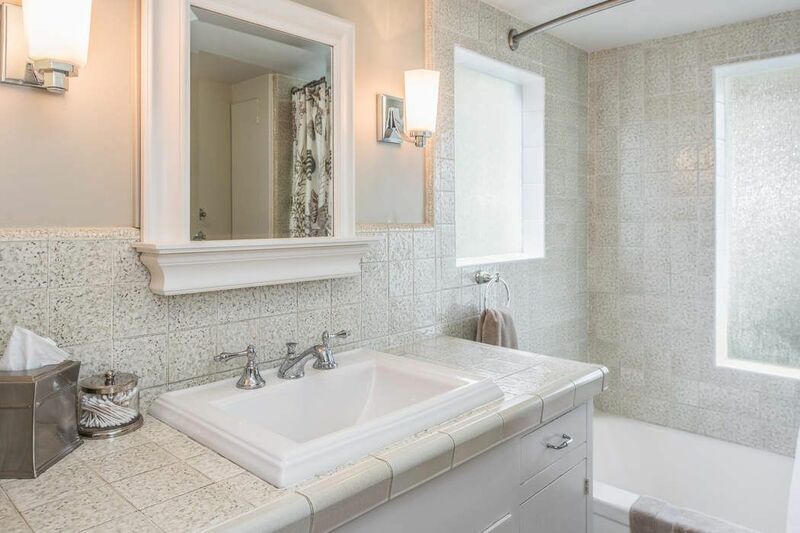 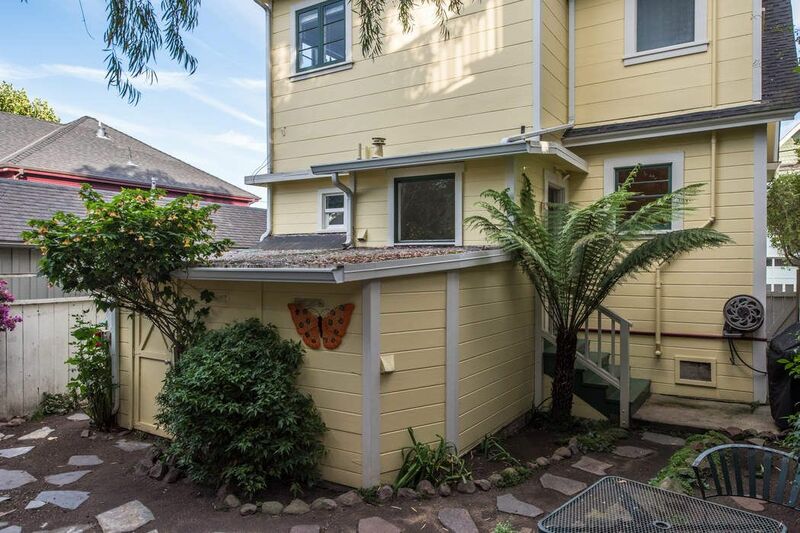 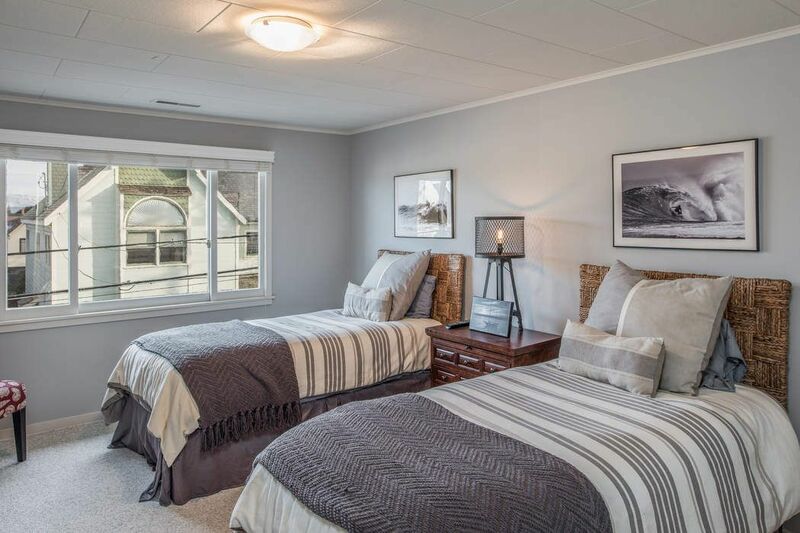 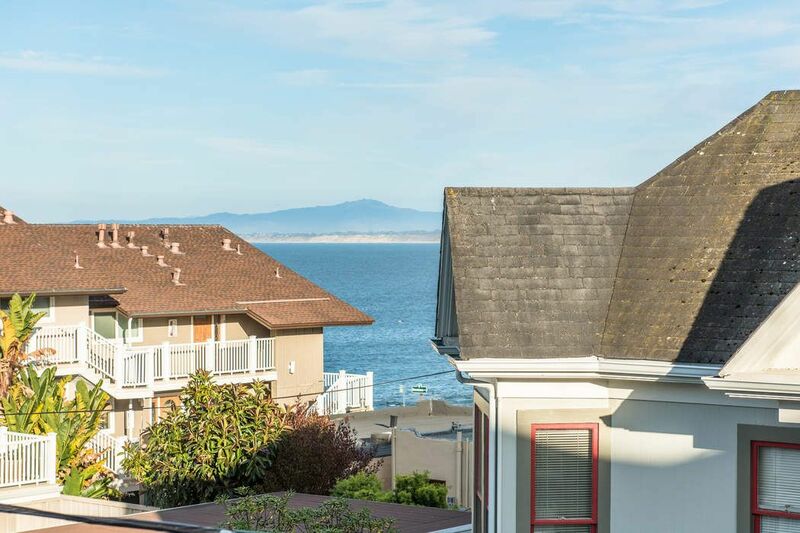 Upstairs you will find three spacious bedrooms and bath and a view of the Monterey Bay. 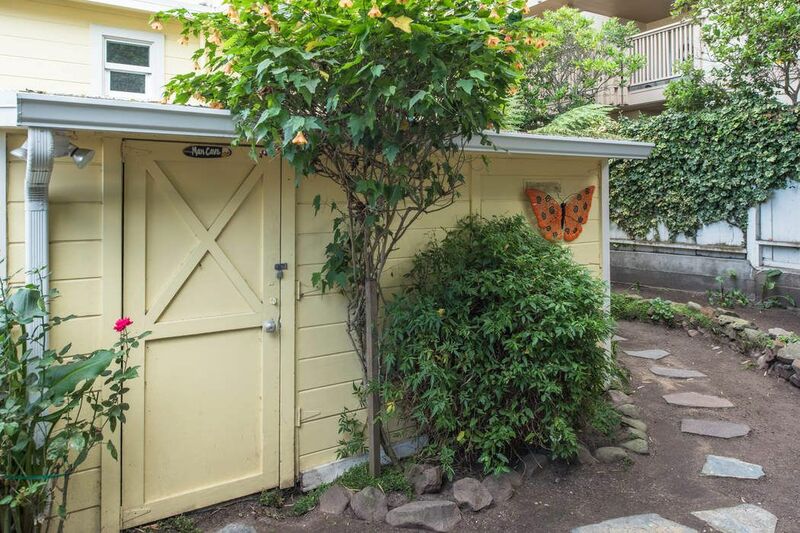 Check out the man cave out back - great hobby/storage space.